3D Grimm's titles in one app. 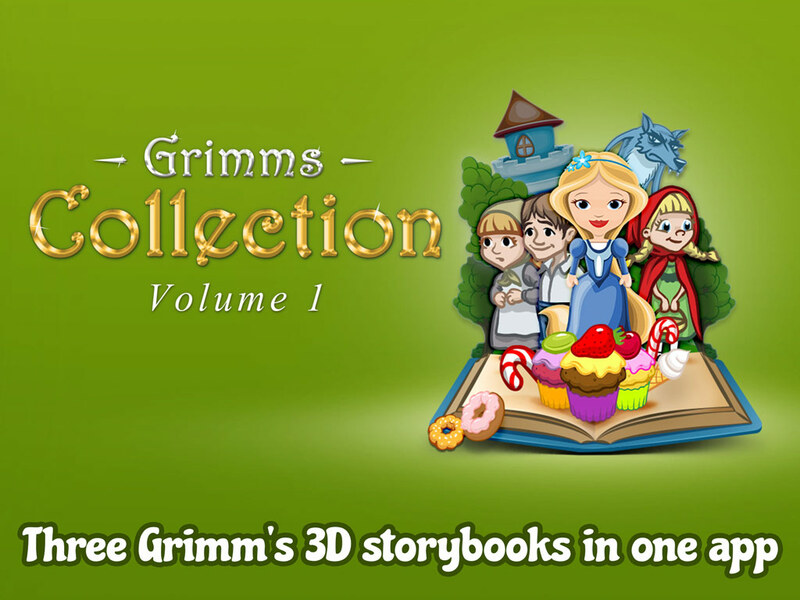 Download The Grimm’s Collection Now! 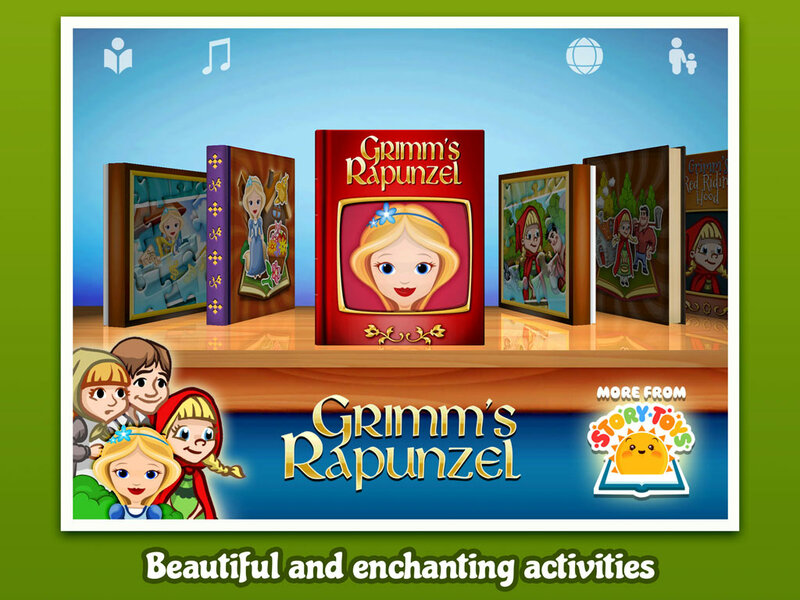 Three titles from the award-winning 3D Grimm’s series in one convenient app. Grimm’s Rapunzel, Grimm’s Red Riding Hood and Grimm’s Hansel and Gretel. 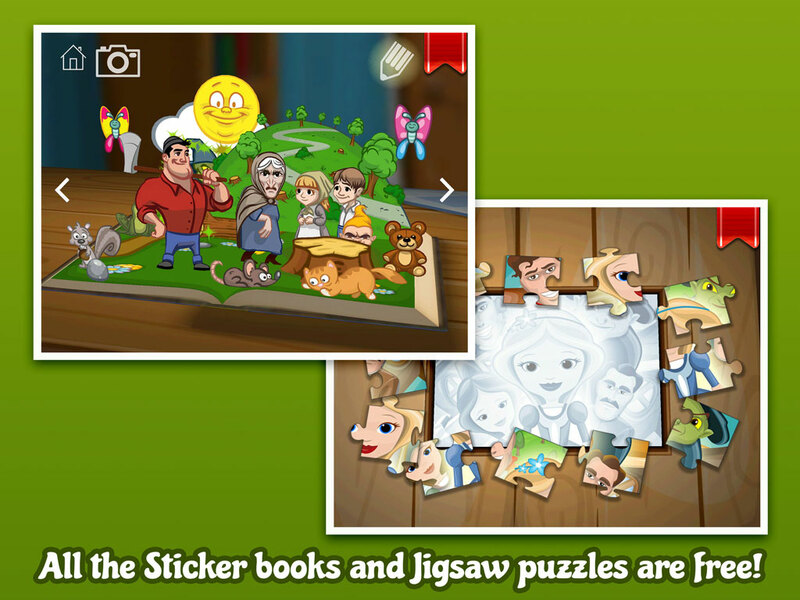 Plus ALL the Sticker Book and Jigsaw Puzzles for each story are included absolutely free. 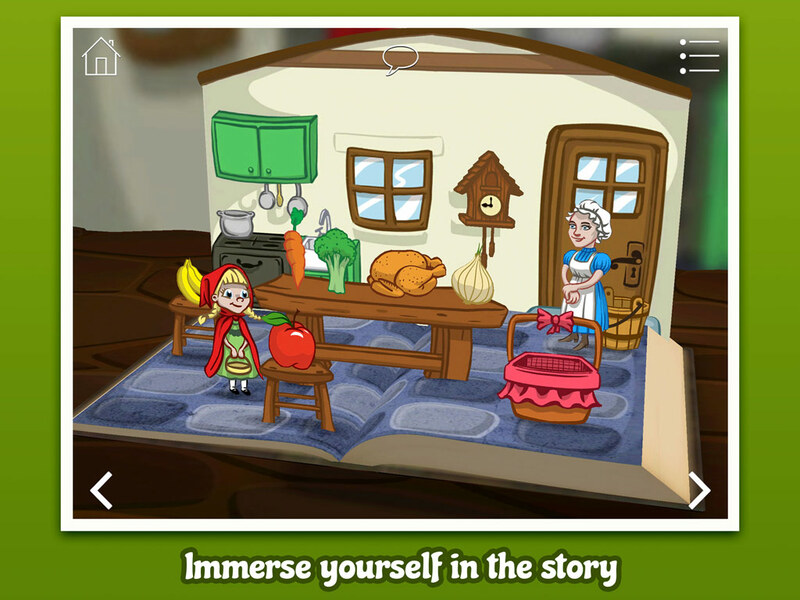 The first in a series of StoryToys’ Collection apps presents the classic tales of Rapunzel, Red Riding Hood and Hansel and Gretel with a sprinkling of StoryToys magic. 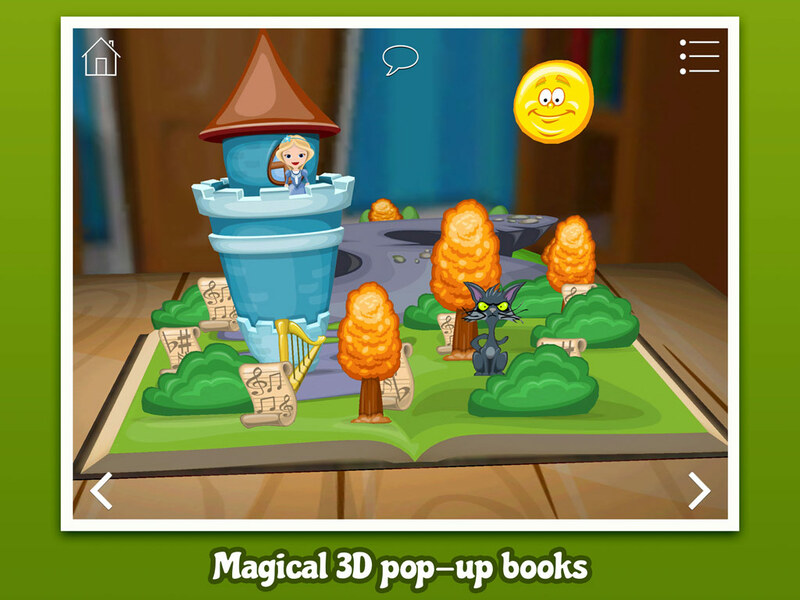 Each app is presented in 3D form, just like a real pop-up book. Between the pages of text are interactive scenes carefully woven into the fabric of the tale. In these scenes young readers become involved in the story through a series of fun games and actions. Extra features include free Sticker Books and Jigsaw Puzzle Packs for even more fun! With the 3D Sticker Packs, young readers can get creative making their very own scenes with characters, backgrounds and props from each book. By pressing the play button the 3D scenes come to life with movement, music and even speech. The Puzzle packs have four levels of difficulty for each puzzle catering for players of all ages.